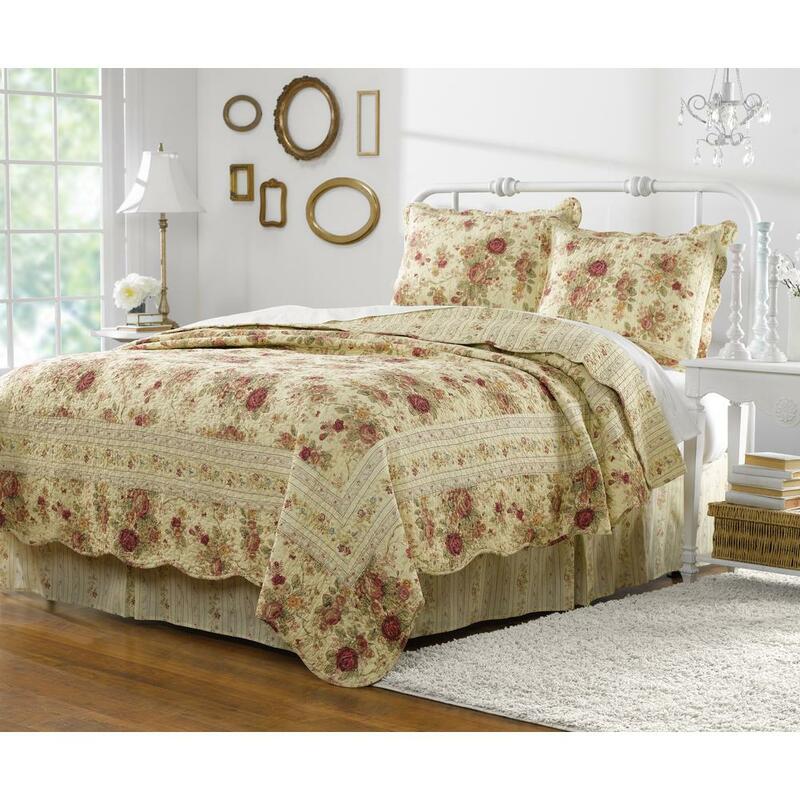 All-in-one queen bedding sets make it easy to add style and warmth to your bedroom. Start with a queen comforter set, which comes with queen bed sheets, pillowcases or shams and a quilt or comforter. Add coordinating accessories to customize the look. Some queen bed-in-a-bag sets also come with bedskirts and throw pillows, giving you everything you need for a completely styled room. 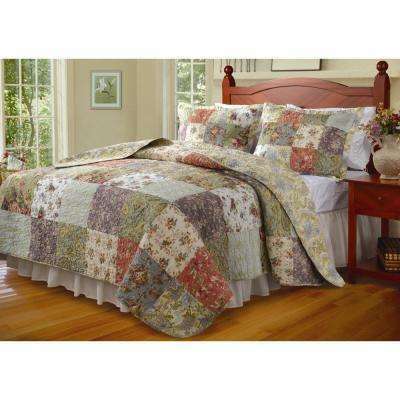 Use a cotton bedding set for year-round use. Cotton is among the most breathable fabrics, offering you cool, comfortable sleep. 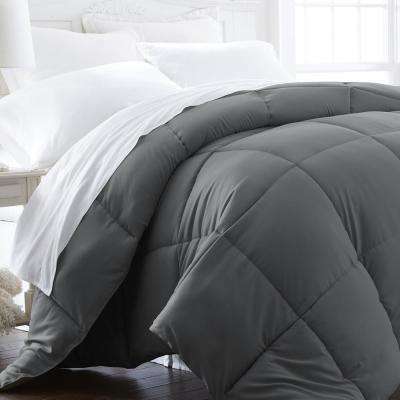 Choose high-thread-count cotton bedding for a luxurious, silky feel. 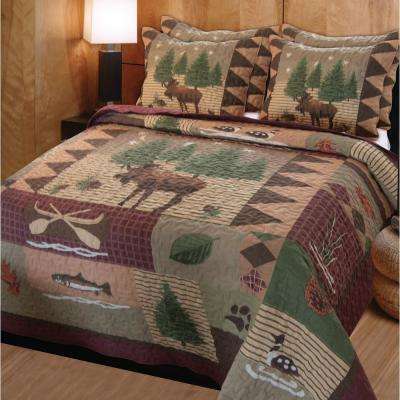 Made of extremely fine polyester fibers, microfiber bedding is incredibly soft and remains wrinkle-free after washing. 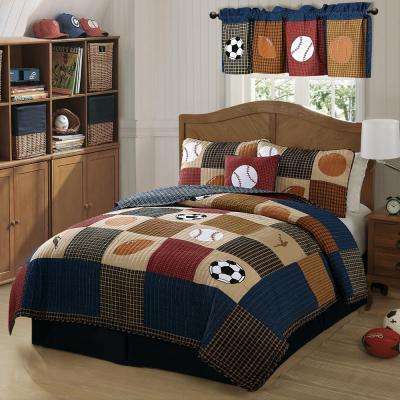 Microfiber bedding is easy to clean and inexpensive—a great option for a home with children or pets. 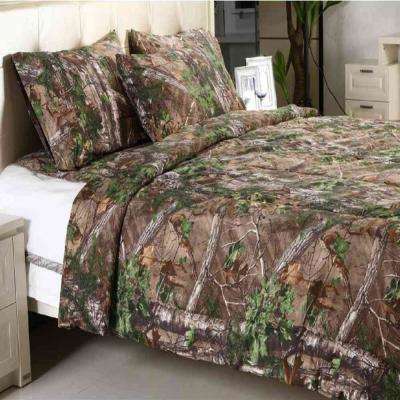 Consider how the colors or pattern in your queen bedding will pair with the surrounding decor. ●	Choose neutral bedding in muted shades of beige or white for a guest room. 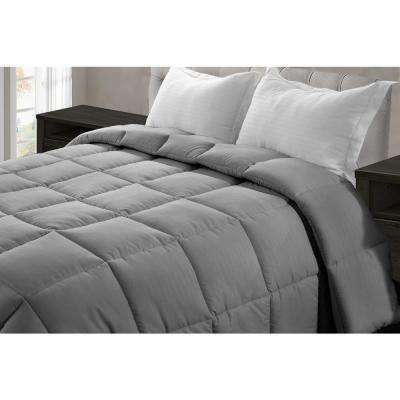 The soothing palette of a gray bedding set also works well in master bedrooms. Add pops of color with pillowcases and throws. 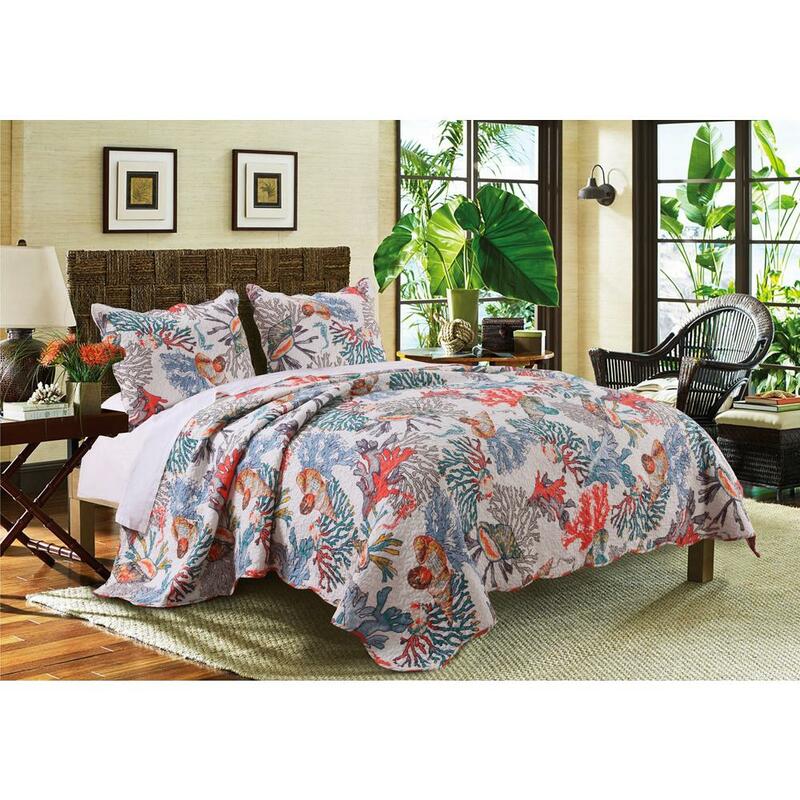 ●	Provide visual interest and color with queen floral bedding. Choose a purple floral set for a teen girl’s room. 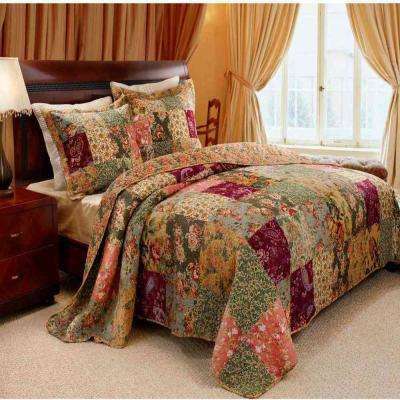 Brown or green bedding with floral accents offers the right blend of masculine and feminine for a master bedroom. 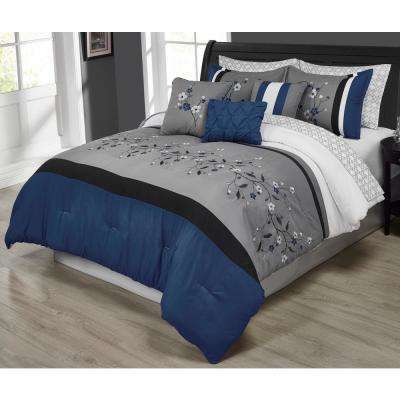 ●	Go with a blue queen bedding set for a timeless look in any bedroom. 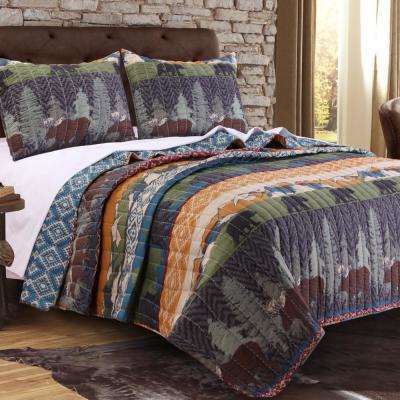 Choose navy plaid bedding for a boy’s room, or go with a turquoise comforter set to add a splash of vibrant color to a guest bedroom. 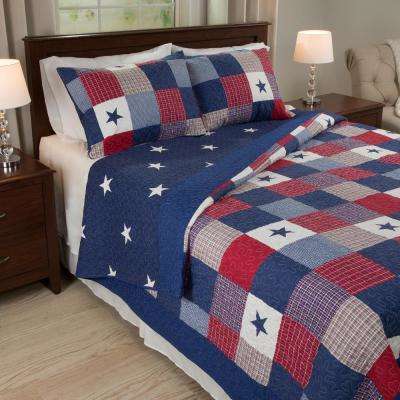 No matter the look you choose, make sure your queen size bedding is machine washable for easy care.